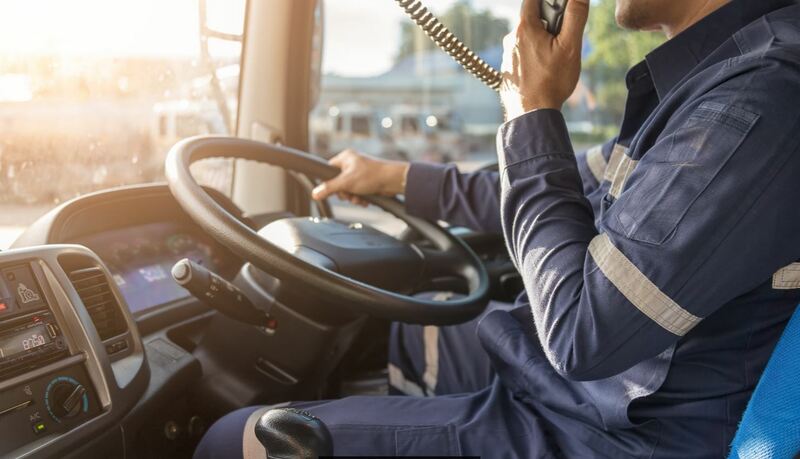 On the surface, one can look at it and say – ELDs are a waste of time and money, while digging deeper, there is a different underlying factors that maybe at play, which includes, but is not limited to an inadequate safety management by the motor carrier itself. A ‘Satisfactory’ rating by a DOT inspector during a compliance review is defined as a motor carrier having in place a functioning adequate safety management controls to meet the safety fitness standard prescribed in the FMCSRs, Section 385.5. Having a ‘Satisfactory’ label does not mean that a motor carrier can relax its compliance efforts. On the contrary, a ‘Satisfactory’ label simply means that a motor carrier is doing the minimum an Auditor expects of a carrier's safety program in a specific factor. Having properly logged Hours of Service is a good measure for driver fatigue management, but driver behaviour and safety training for on-road conduct is a joint responsibility of the motor carrier and the owner-operator. If either side of the equation fails to accept their responsibility and leg of the stool breaks, eventually a crash occurs. For General Requirements, a carrier should be prepared to show documentation to an Auditor that demonstrates that it has proper liability coverage in place for the type of carrier and cargo. Section 387.9 of the FMCSR contains a schedule of limits. For Driver Qualifications, a driver review covers commercial driver's licenses (CDL), driver qualification, and drug and alcohol testing. - The motor carriers operating CDL-required CMV demonstrates that all their drivers have valid licenses equivalent to the vehicle class and with the appropriate endorsements required. - A motor carrier should have in place a means for tracking license expiration dates. - A motor carrier operating CDL-required equipment also must have implemented a drug and alcohol-testing program as described in Parts 40 & 382 of the regulations. - An Auditor will also verify that a motor carrier's CDL driver testing program is separate from any other motor carrier-required testing. For Operational part of the review, Hours of Service of the FMCSR are the largest operational components reviewed by an Auditor. Any business operating a CMV is subject to driving limitations and hours of service recordkeeping. Unless the motor carrier is using an exception, the Auditor will expect six months of driver logs and supporting documents be made available. Then there are Vehicle Requirements, a review of the inspection and maintenance issues. 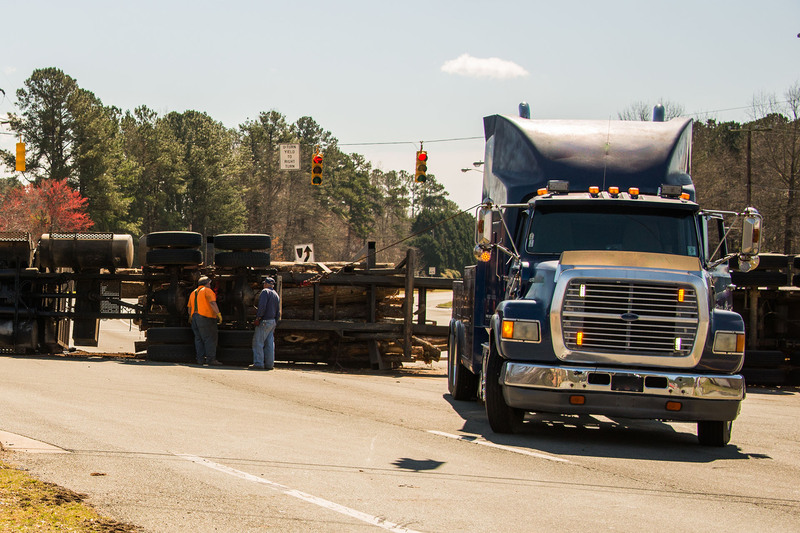 The Auditor will expect the motor carrier to demonstrate any CMV under its control for 30 consecutive days or more is included in a program of systematic inspection, repair, and maintenance. Motor carriers transporting Hazardous Materials must have appropriate documentation. Shippers of hazardous materials must provide carriers with shipping papers and emergency response information, which provide useful information in the case of an incident.  Any additional description requirements per 49 CFR Section 172.203. Lastly, Accidents are in the general requirements component of the compliance review. The Auditor will request to see a motor carrier's accident register. This document must list all accidents that meet the definition of an "accident" as found in Section 390.5 of the FMCSR. Such accidents are commonly referred to as being "DOT recordable accidents".  Location (city and state).  The presence of hazardous materials, other than fuel spilled by any vehicle. Even if a motor carrier has had no DOT recordable accidents, they are still required to have the accident register in place for review. If an accident entry appears on the register, it must remain for three years from the date of the accident. Once the compliance review is completed, the Auditor will complete his/her report, and the findings will be shared with the motor carrier, including any enforcement action that may be initiated against the motor carrier. As you can see, ELDs are a part of an overall safety enforcement plan, but is not a singular component to be measured in isolation of other factors. Motor carriers are responsible for a proper driver safety training and incentive programs that will help reduce the number of accidents. If the training is inadequate or the incentives provided by the motor carrier do not encourage safe behaviour, then that is something where action needs to be taken to address. 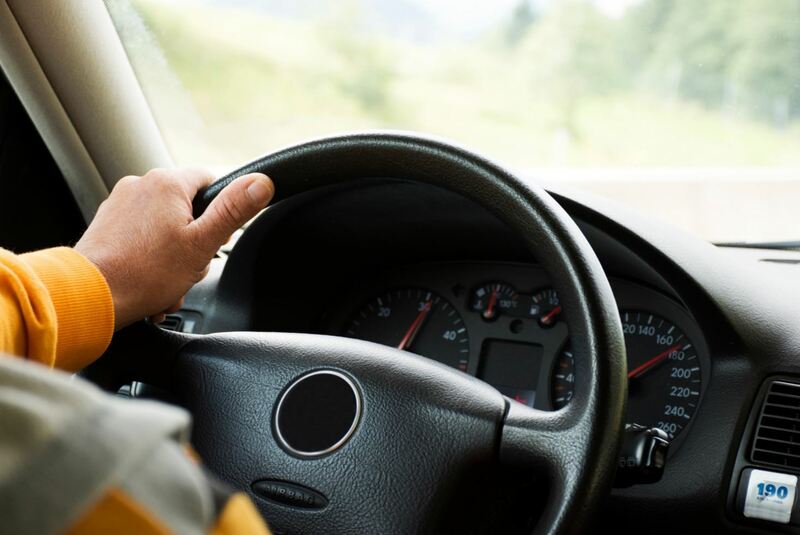 Accountability plays a big role in driver safety on the road. There is fleet management technology available today, like video driver coaching, that can be used in tandem with the ELDs to help promote safety on the roads. Video solutions like Vision by Fleet Complete incorporate live in-cab feedback to traffic violations, like speeding, tailgating, lane drifting, and an easy video replay of infractions to review after the trip is completed. This technology costs less than 10% of all the insurance claims paid by trucking companies after a traffic accident.